US Valve Check Valves, Full Port Ball Valves and Vacuum & Blower Pressure Relief Valves are widely used in Vacuum Pump and Blower Package piping. 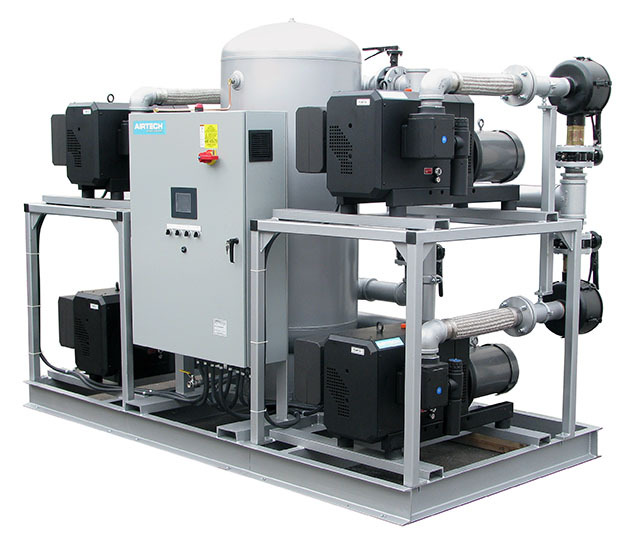 They are also used to isolate packages from system piping. 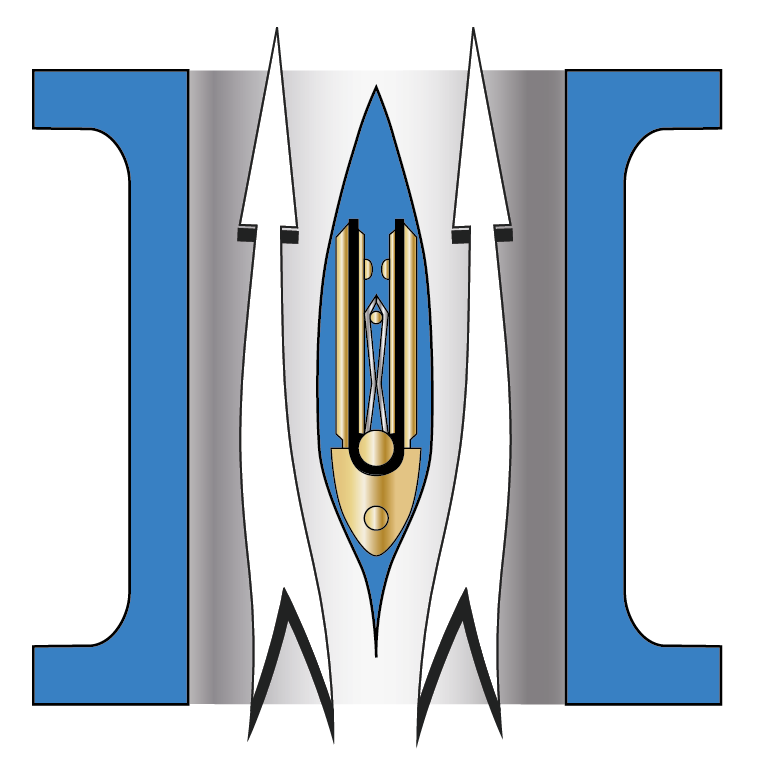 As in most systems, keeping pressure drops and turbulence low is important, but it is absolutely essential in Vacuum and Low Pressure Gas systems. We will also build custom actuated and non-actuated valves to meet your design specifications. Full Port Check Valves provide more flow and lower pressure drops than conventional check valves. Our elastomer hinge check valve design takes performance to an entirely new level by eliminating the restrictive valve seat and substantially increasing the valve’s open area and flow coefficient (Cv). 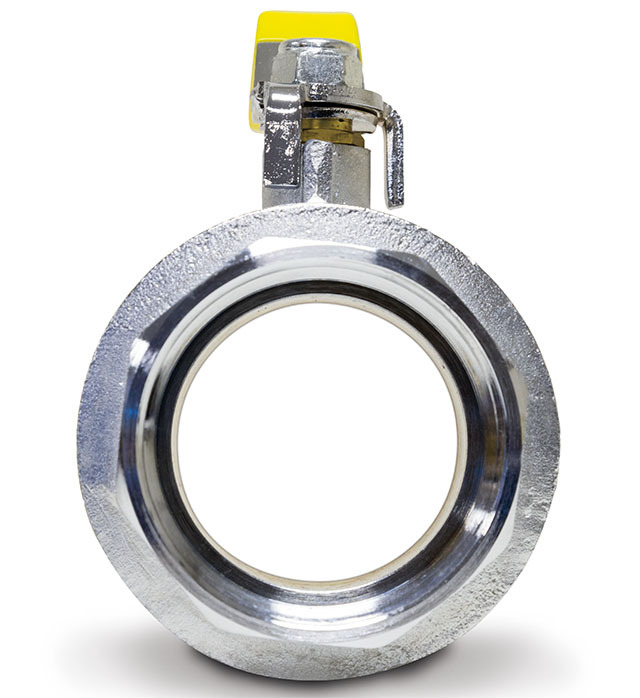 Our Full Port Ball Valves offer open flow paths, thus reducing turbulence and noise. We maintain an extensive inventory of blower pressure relief and vacuum pump check valves, parts and components in a wide variety of materials so we can respond to your needs quickly. Valves are typically assembled and tested within 1 to 2 days after receipt of an order.